In this day and age, humans have begun to realize that the resources we depend on everyday are in danger of running out. We have all heard the argument that the oil reserves are in dire straits and are projected to run out in the present century. 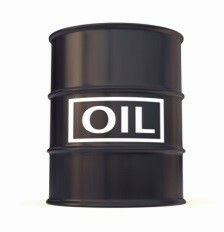 In fact there are estimates that, at the current consumption rate all of the oil on earth will be depleted in 53 years. It is crazy to think about, particularly because we are so used to consumption and petroleum is a large part of our daily lives. 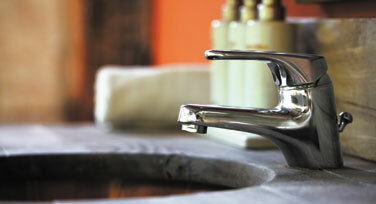 At Mirasol Fafco Solar we are all about conserving our natural resources and are obvious advocates of sustainability. Of course, solar power is in its relative infancy compared to petroleum usage but in the next decade, solar is going to blow up into a mainstream power source. Currently, there are many companies working on enhancing the capabilities of solar power systems. 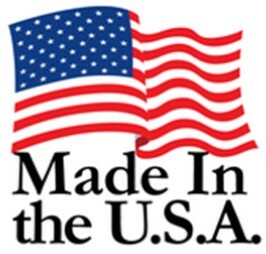 Mirasol Fafco is proud to be an innovator in the solar power industry and we have not slowed down since 1977. As we all know, solar is the ideal power source to replace petroleum. The sun is probably not going to die out on us anytime soon and if it does, we have bigger problems than running out of oil. The numbers are spotty but it is suspected that the sun only has another 5 billion years left. So, oil may be depleted in 53 years and the sun still has 5 billion years. If you do the math, buying a solar home setup seems like a much better deal than relying on the current power grid, many of which rely on petroleum based fuel. As we have discussed, battery power has taken much longer to catch up to the capabilities of solar but its time is here. Battery storage is the next frontier for solar and in certain parts of the country it will be possible for many homes to become self sufficient. The key is acting early. 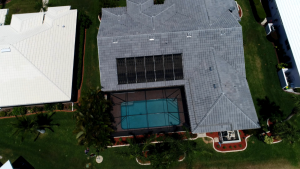 Solar infrastructure is a project that is best left to the professionals and Mirasol Fafco Solar is Florida’s oldest and most trusted solar power installer. 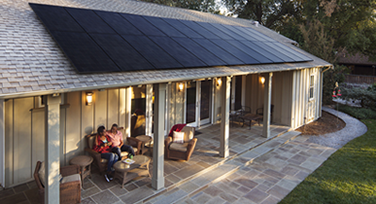 Bring your home into the solar age before the rush begins. We Do Pool Heating Too! Of course we do not only offer solar electric for your home, we proudly install solar pool heating as well. In case you are in the dark about solar pool heating, it is one of the most efficient ways to consistently heat a pool. Solar panels harness the power of the sun and heat the pool water, effectively eliminating expensive electric or fuel powered heaters. Just another way that Mirasol Fafco Solar is striving to reduce our dependence on petroleum. Lets face it, solar is the way to go and investing in clean renewable energy that is so abundant is the right choice for our children and future generations. Maybe solar electric cars will be a thing in the next fifty years but until then it is the little things that count. 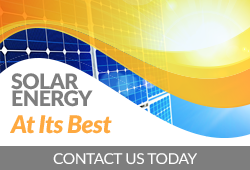 Contact us today for more information about our solar electric and pool heating options.